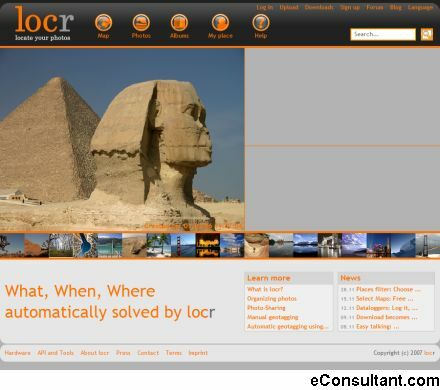 Description : locr allows to automatically add georeferences to photographs. This makes it easier to organize photographs. The geographical position is displayed on digital maps, aerial and satellite pictures. Photographs can also be uploaded to the locr community and shared with friends and family.